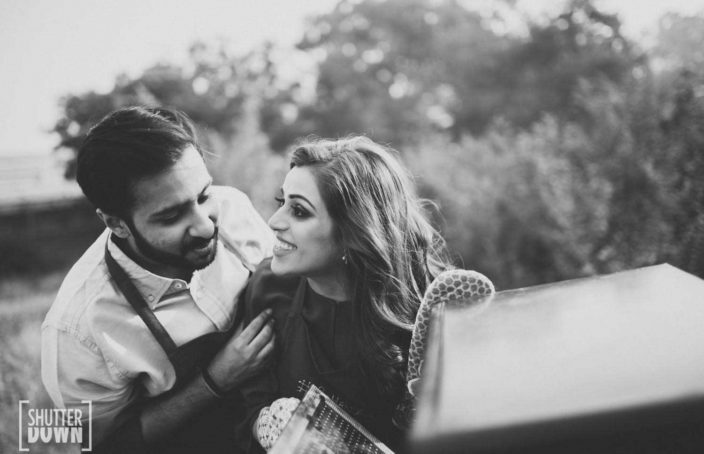 Favourite Wedding Photographer of the Month – 42fps Productions! 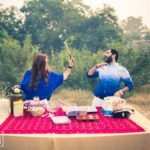 A Unique Pre Wedding Event – ZoWed Couples Day Out! 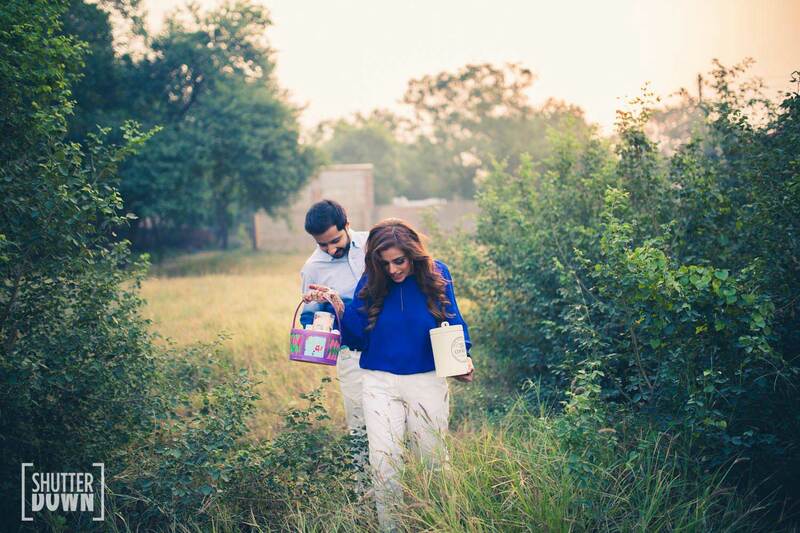 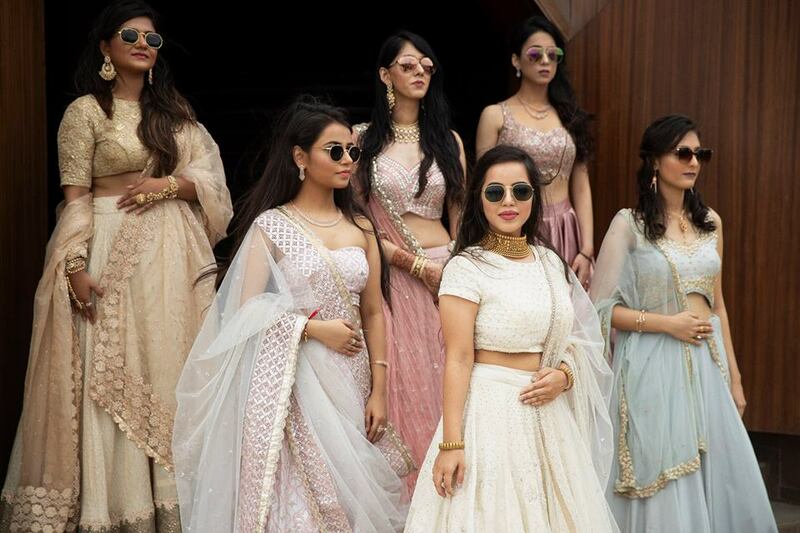 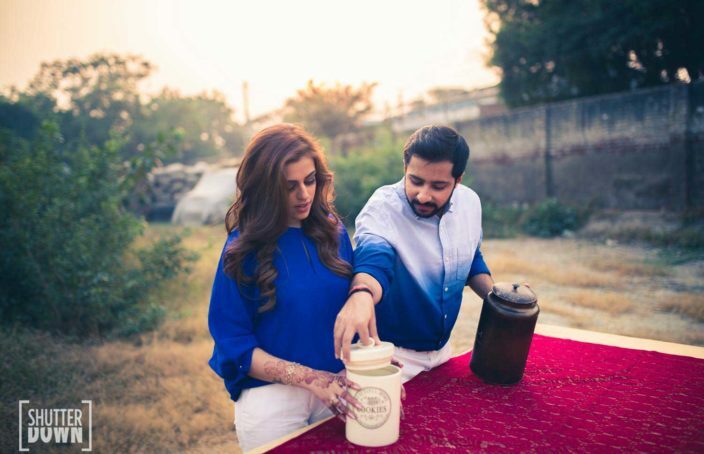 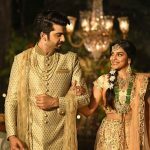 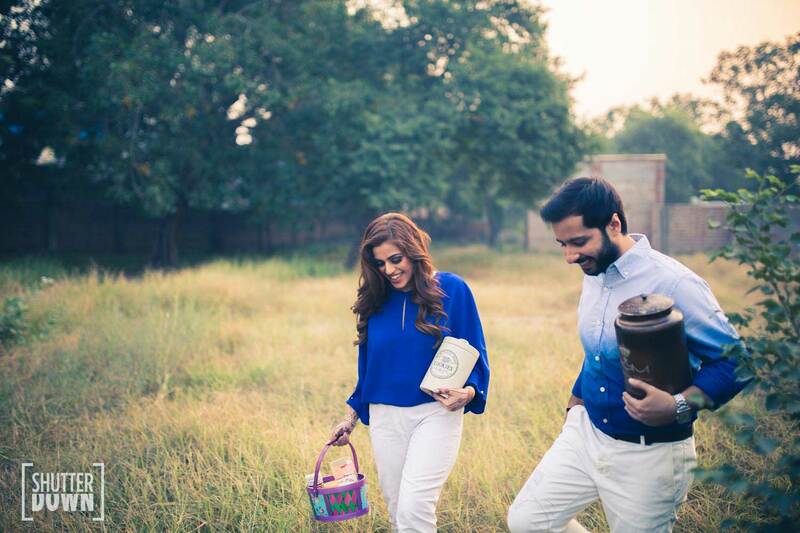 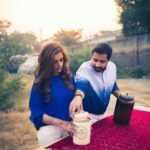 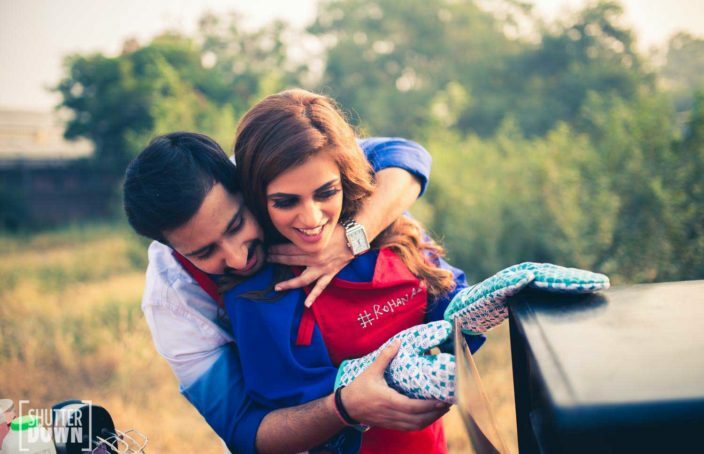 Ultimate Pre Wedding Shoot Ideas this Wedding Season! 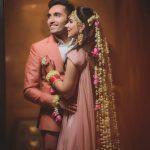 A helpful idea for a wedding photographer. 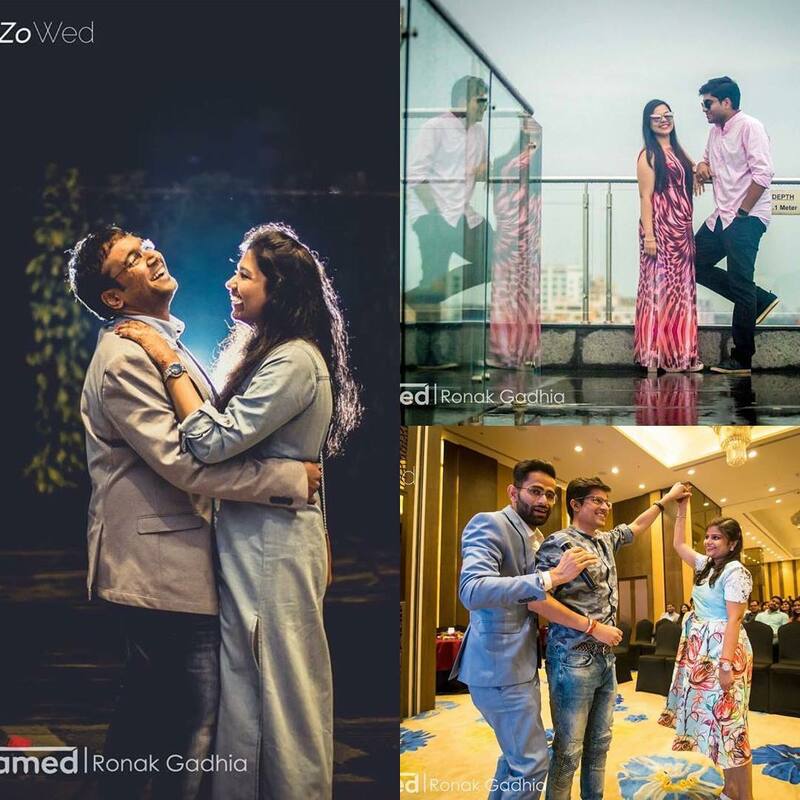 If you’re hunting for a wedding photographer in Mumbai, its not easy picking your needle in the haystack! 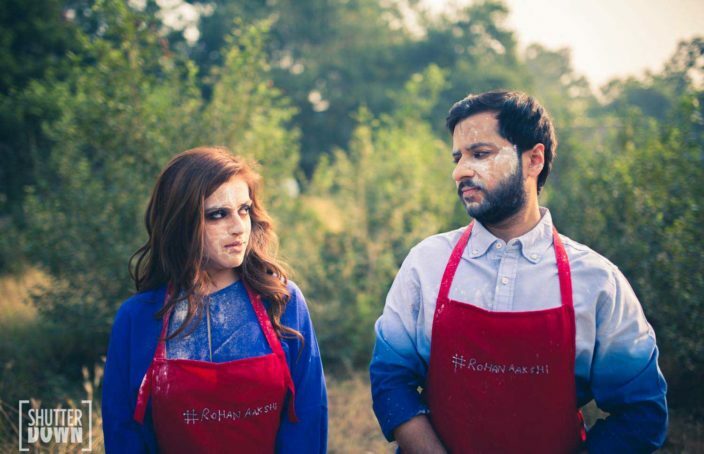 Worry not, we’ll introduce you to one of our recent favourites 42fps productions! 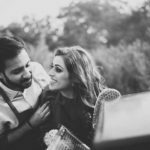 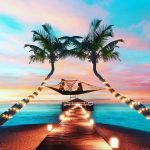 Looking for Pre wedding ideas? 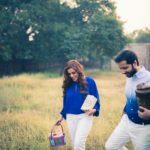 If you’re engaged and already bored of the same old movie and dinner dates, here’s something you’ll love! 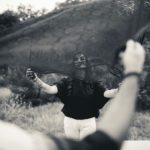 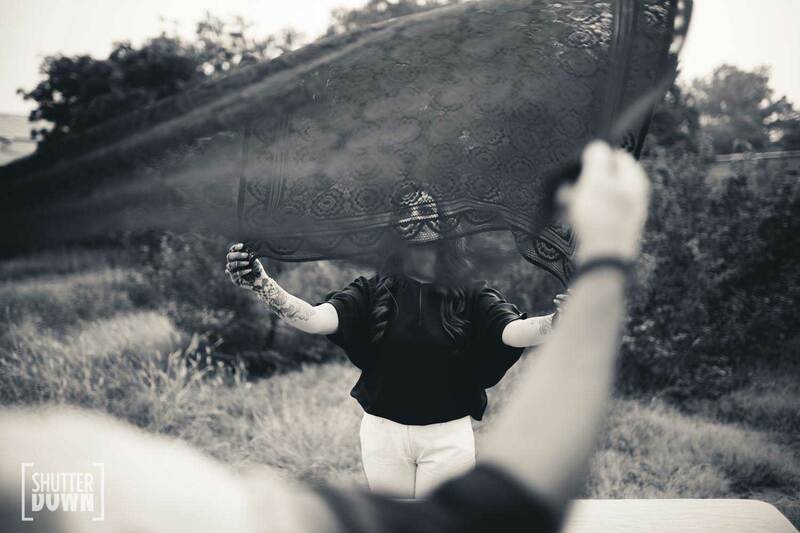 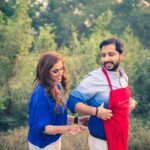 Looking for ‘Different’ PreWedding Photoshoot Ideas? 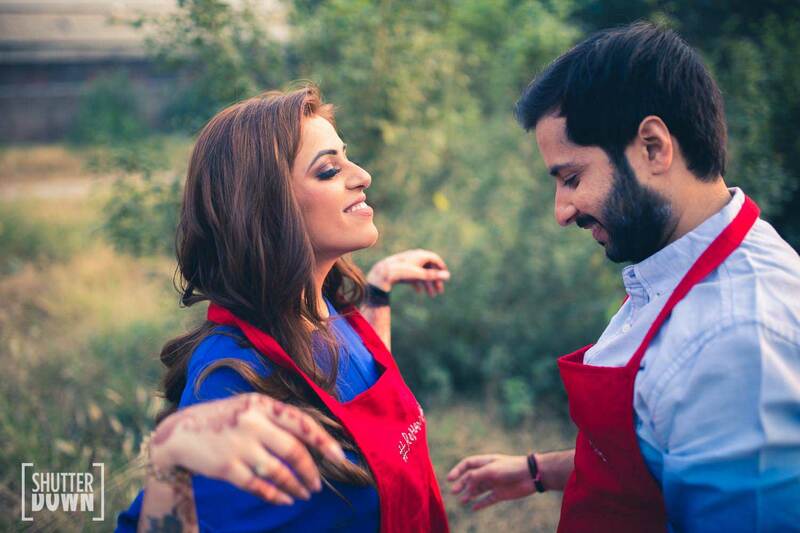 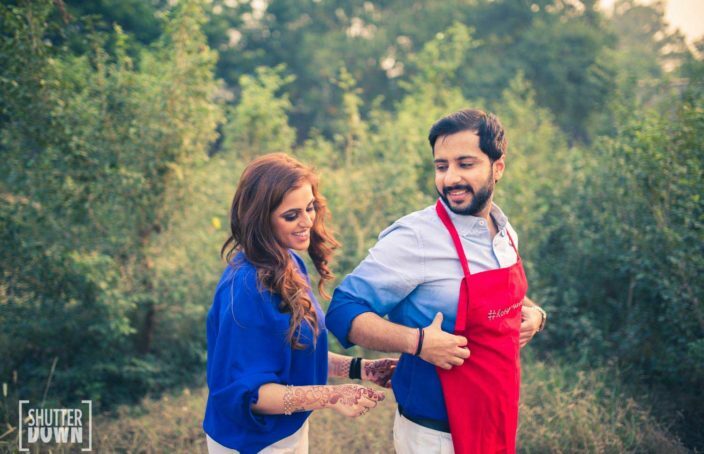 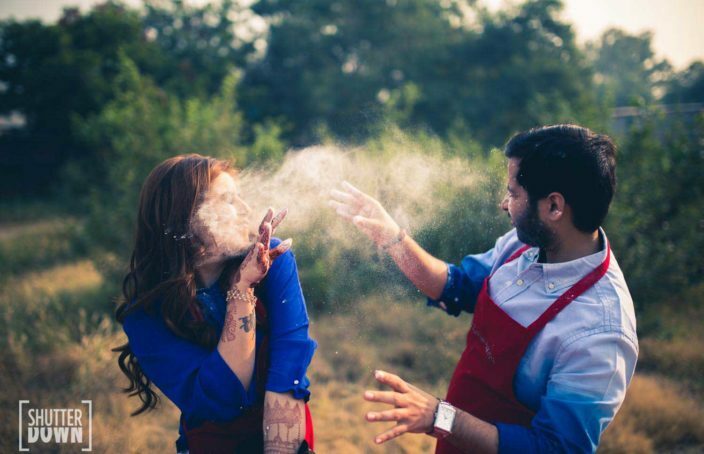 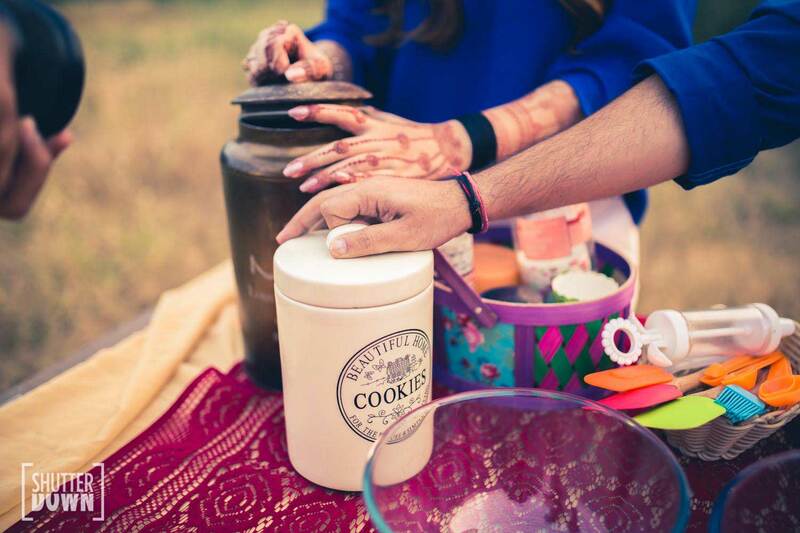 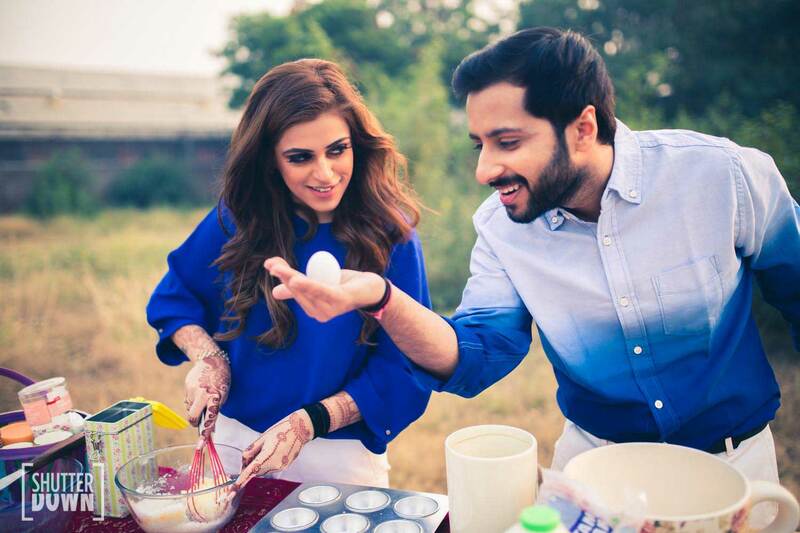 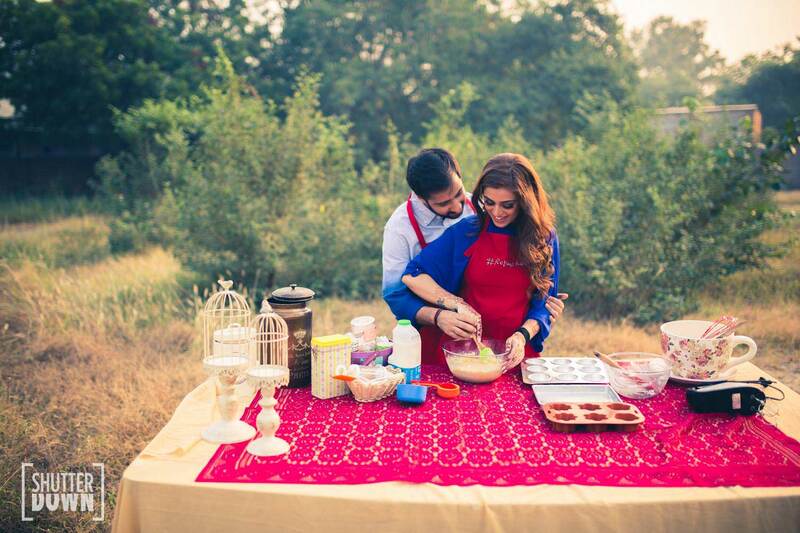 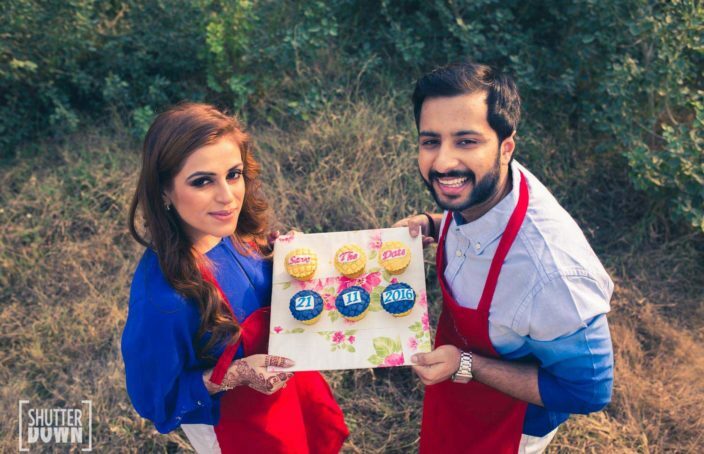 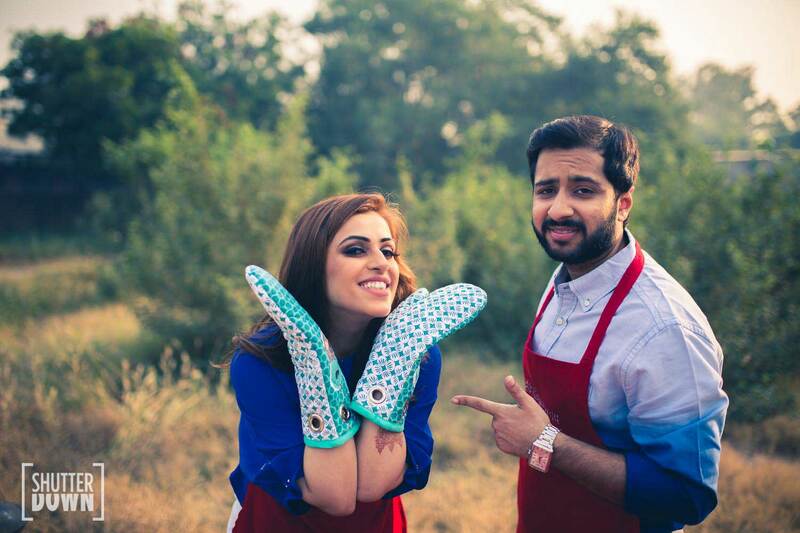 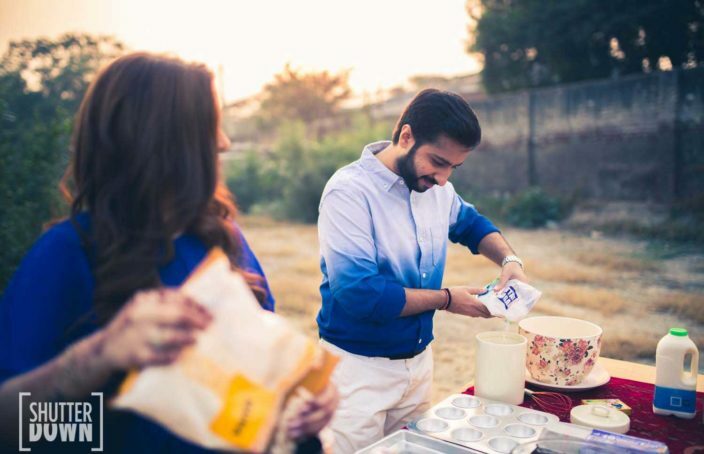 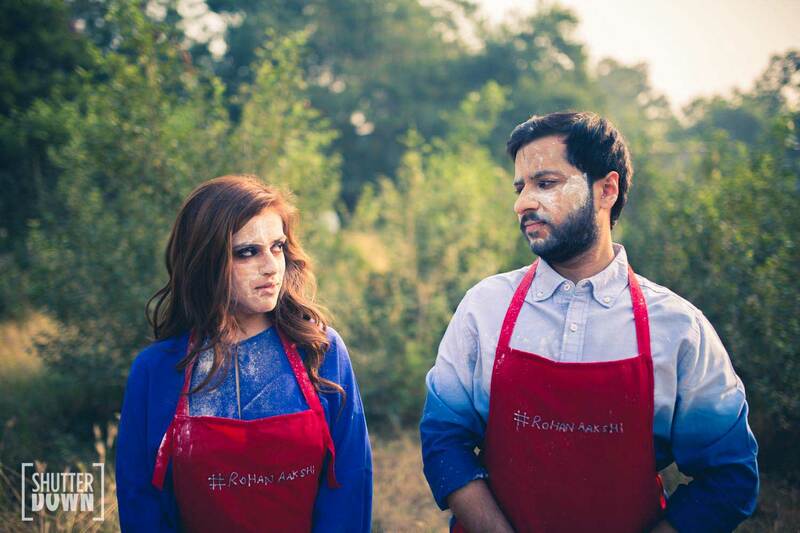 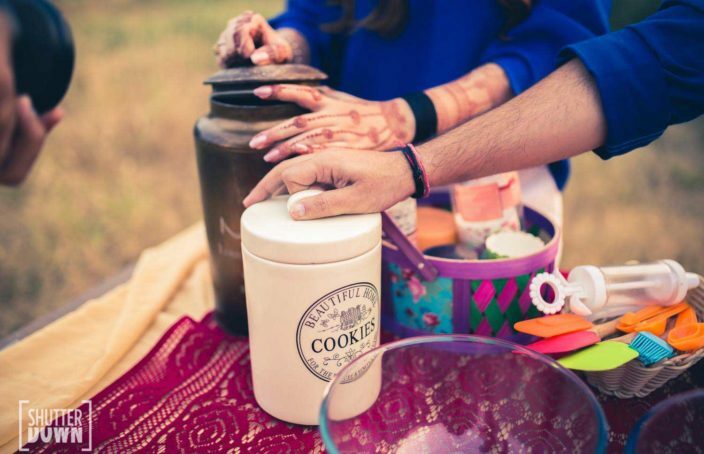 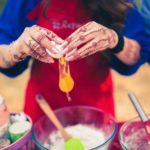 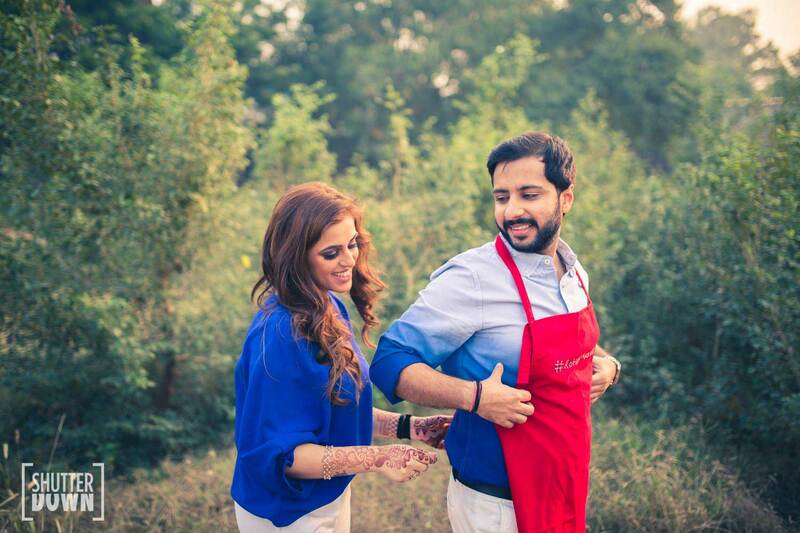 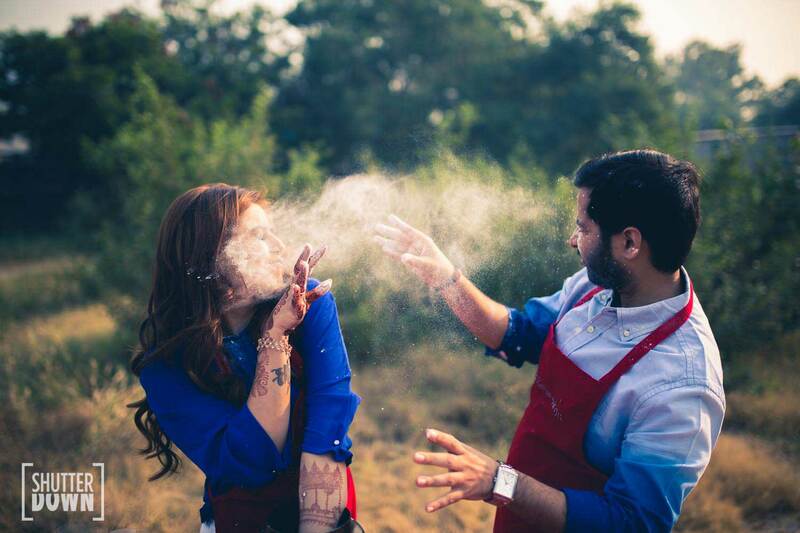 You’ll fall in love with Aakshi & Rohan’s candid “Let’s Bake a Cake” shoot! 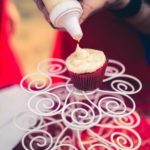 Watch, drool, share! 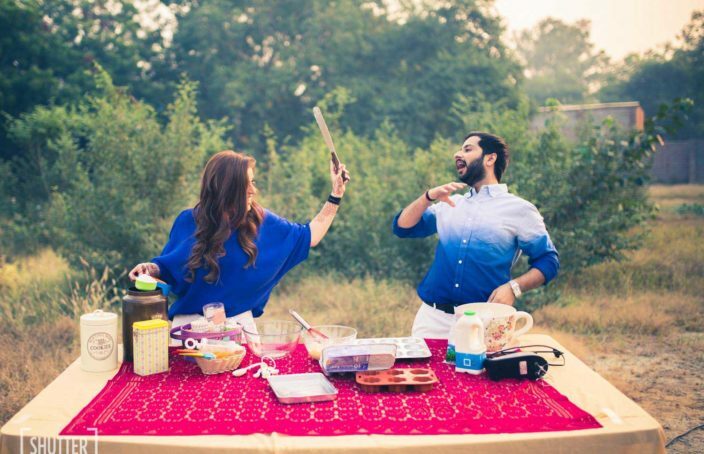 "I Know How To Do That"
Love comes in Pots & Pans! 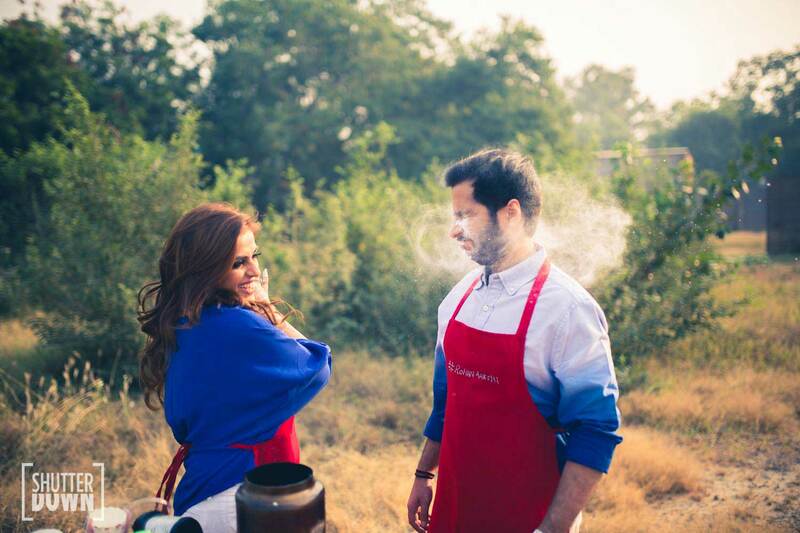 My SuperMan is His Apron! 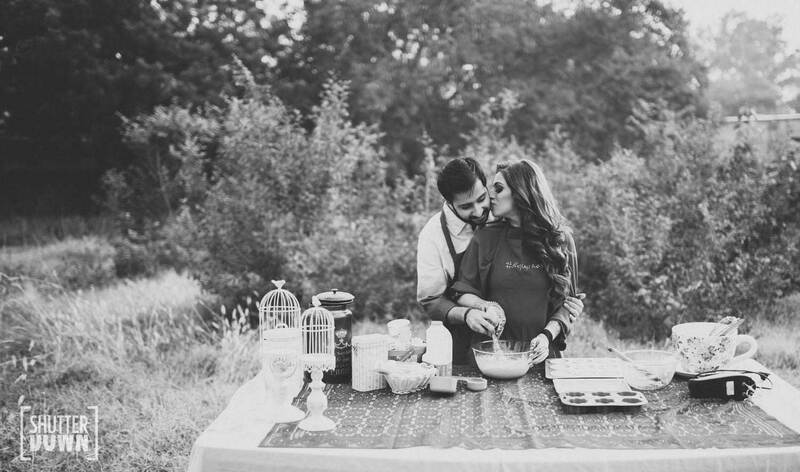 Let's take a kiss break! 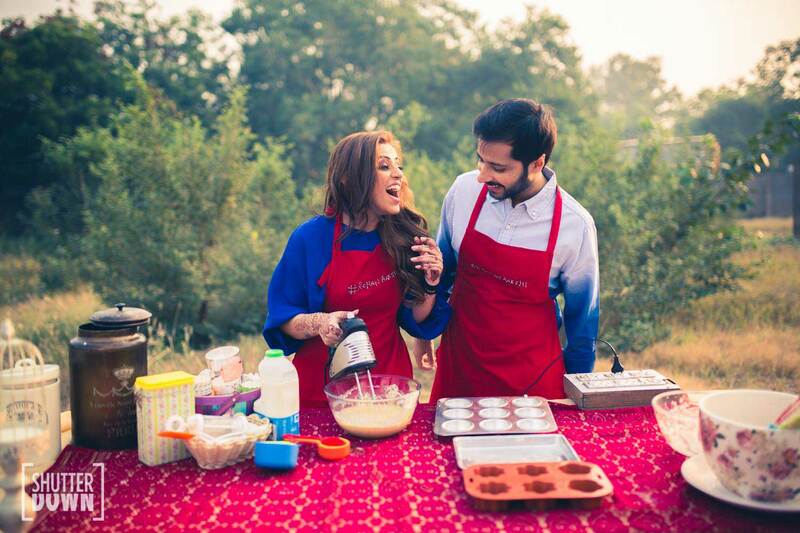 The couple that bakes together..
Just a bake to go! 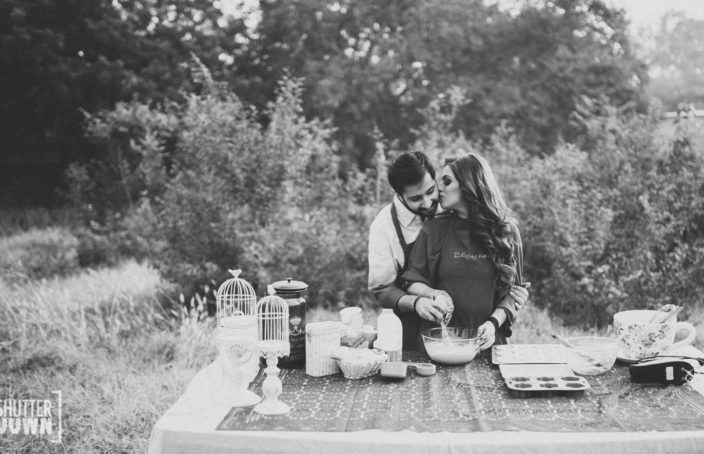 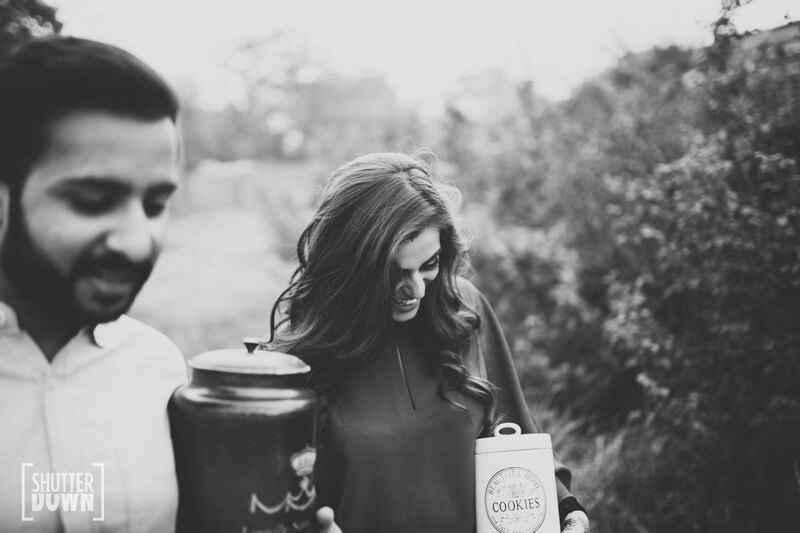 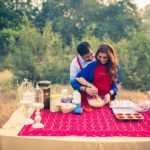 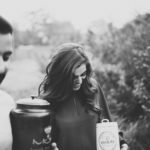 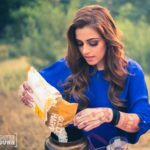 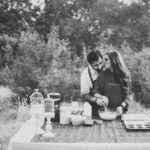 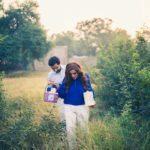 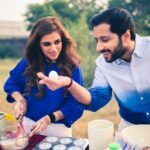 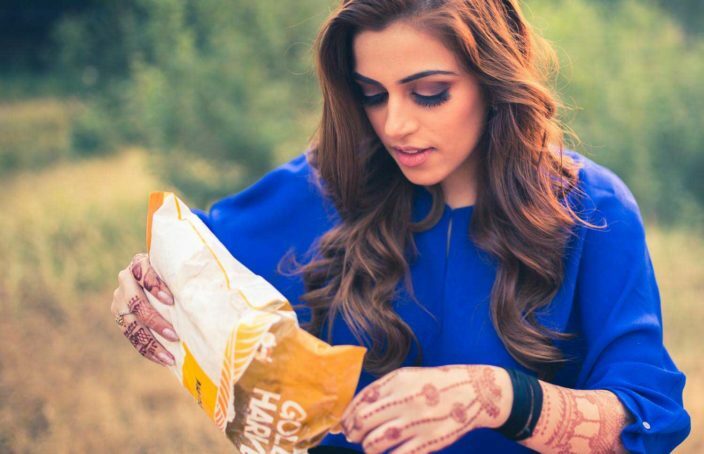 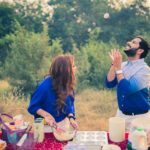 Yummy Prewedding Photoshoot Ideas for You! Aakshi’s really passionate about baking… but Rohan doesn’t really have a clue! 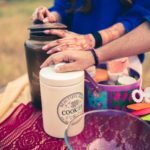 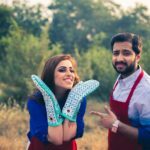 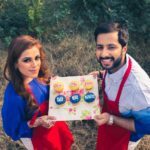 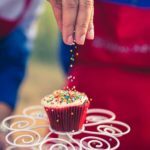 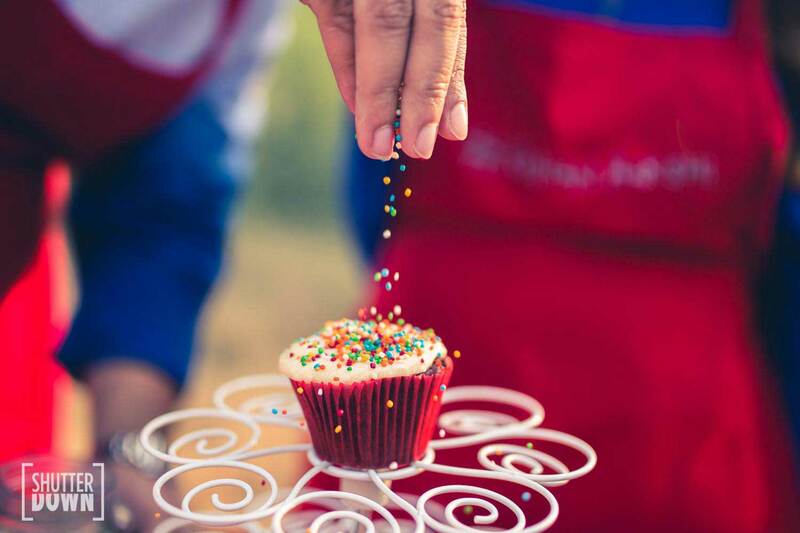 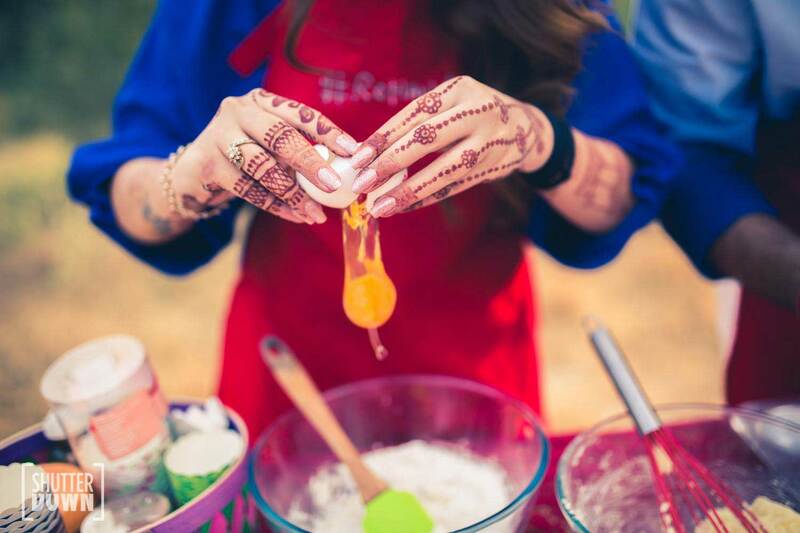 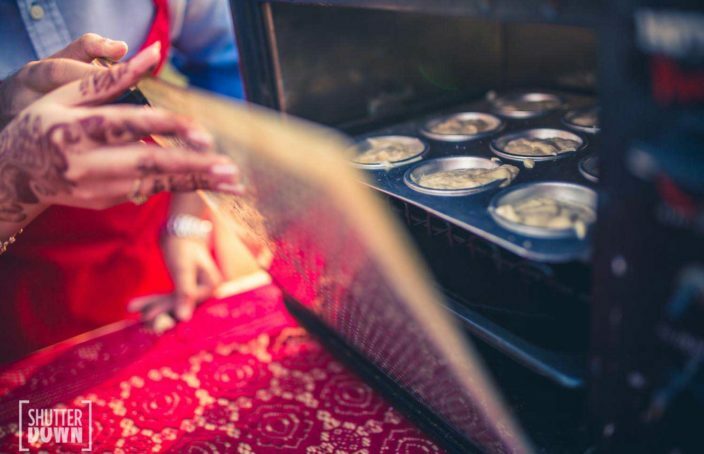 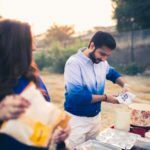 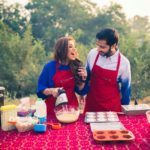 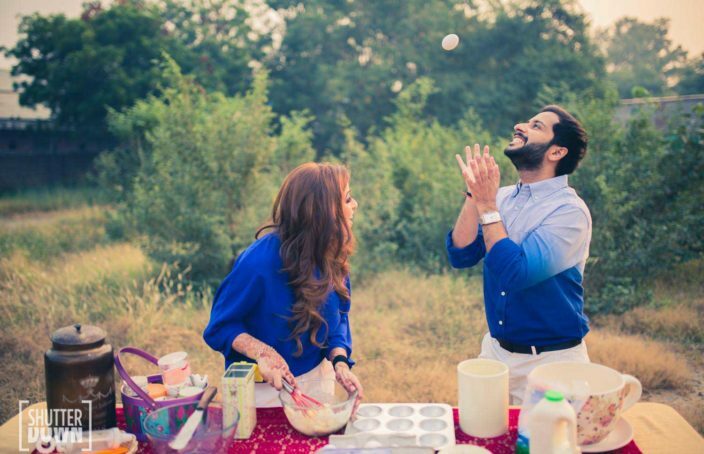 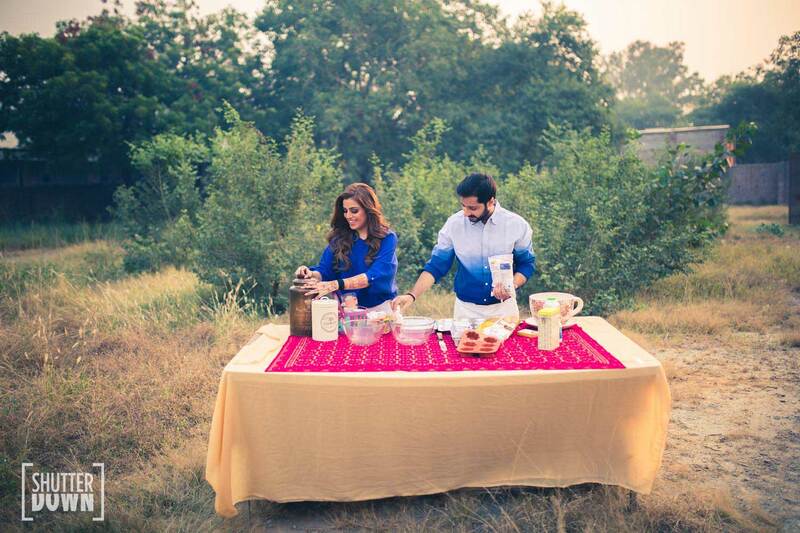 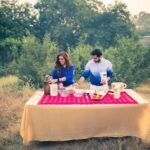 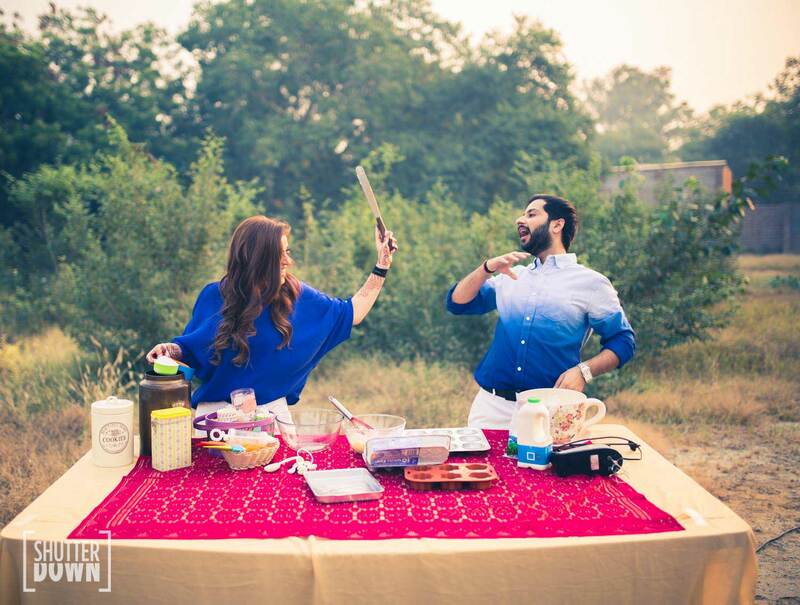 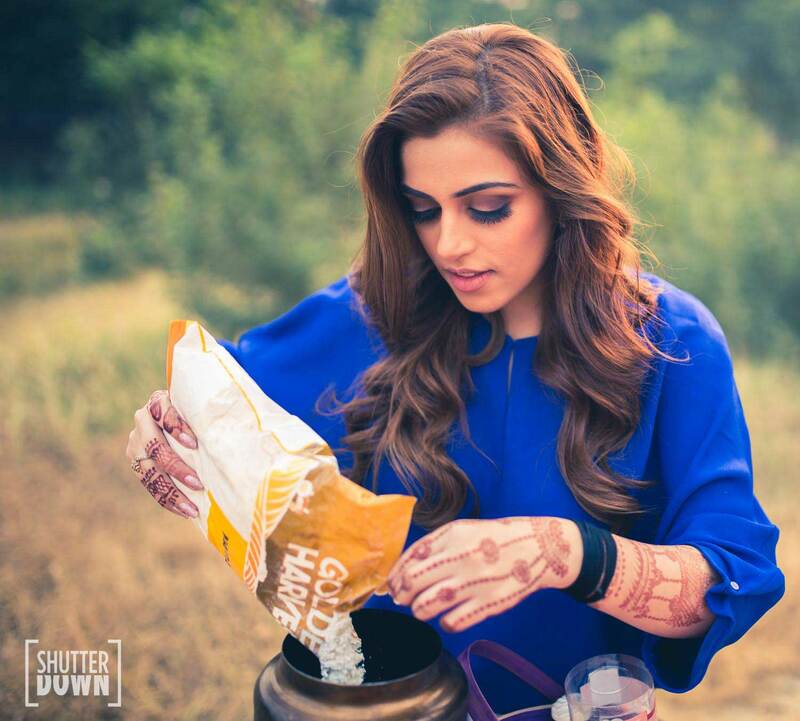 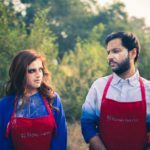 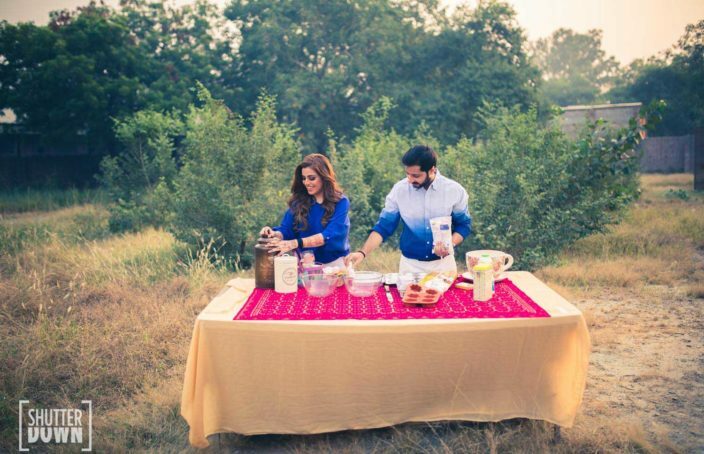 So, they decided to get together on a ‘Baking Picnic’ & have some fun – brought along all the real cooking stuff in a lovely outdoor setting, donned up their aprons & got ShutterDown to go click, click, click! 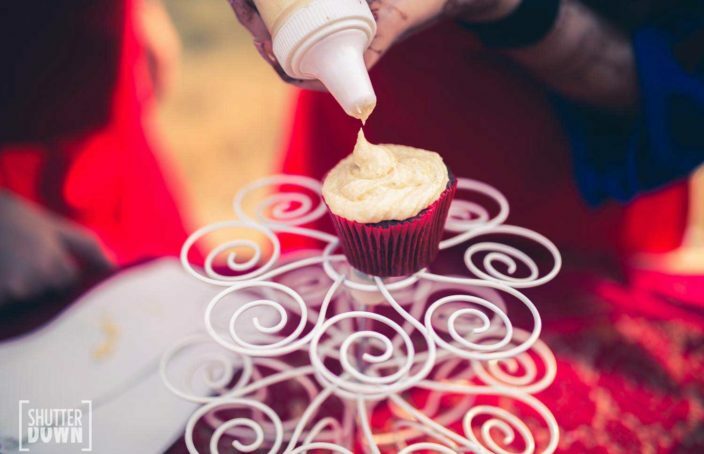 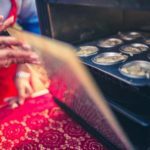 Top 5 Must Have Wedding Desserts On Your Menu!